One of the ways we have released our data is through Google’s BigQuery. BigQuery allows one to easily aggregate the data or select only the region or time period of interest. We have posted some example queries here. 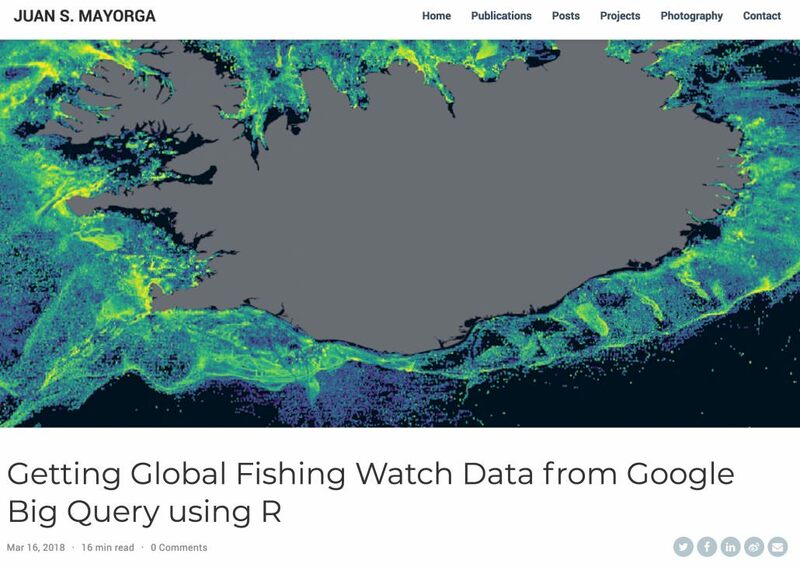 One our colleagues, Juan Mayorga of UCSB and National Geographic Pristine Seas, recently wrote a tutorial on his website for how to connect this BigQuery datset using R, which you can read here: jsmayorga.com/post/getting-global-fishing-watch-from-google-bigquery-using-r/. 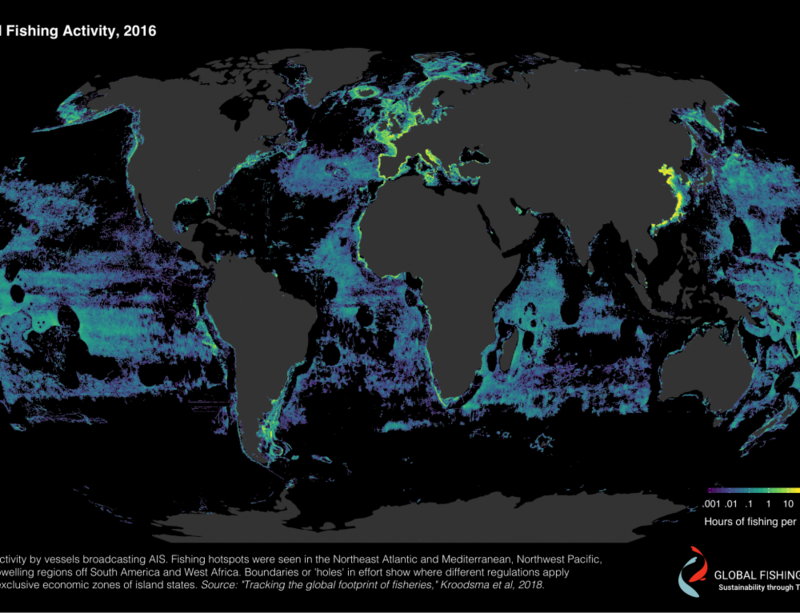 This post is a fantastic resource for all researchers who want to access our data, and we highly recommend it.